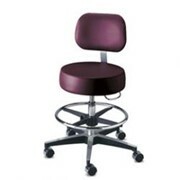 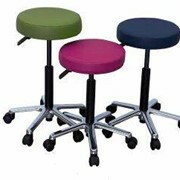 The assistants stools are engineered for maximum support and comfort at an affordable price. 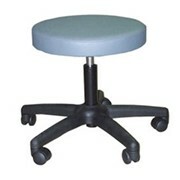 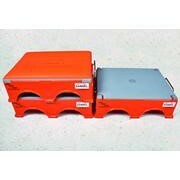 Cushion is a moulded, high resilience, flexible polyurethane foam with source 5 fire retardant properties. 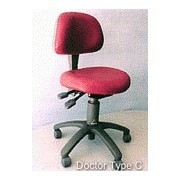 Seat adjustment height ranges between 520mm to 670mm. 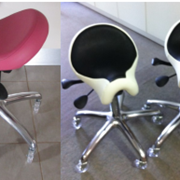 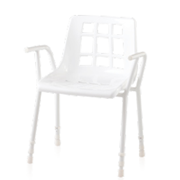 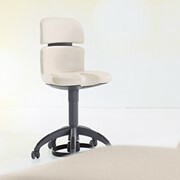 Chairs are fitted with Polyurethane and Friction Castors for hard floor, soft wheels which prevent floor marking. 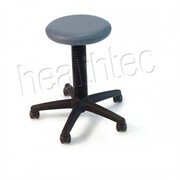 Up and down adjustment and revolving abdomen support.